A second wave of payments from Garden City Group (GCG), a third-party payment processor, have been made to former customers of the defunct Ultimate Bet and Absolute Poker online poker sites in the amount of $3.7 million. GCG was hired by the US government earlier this year. 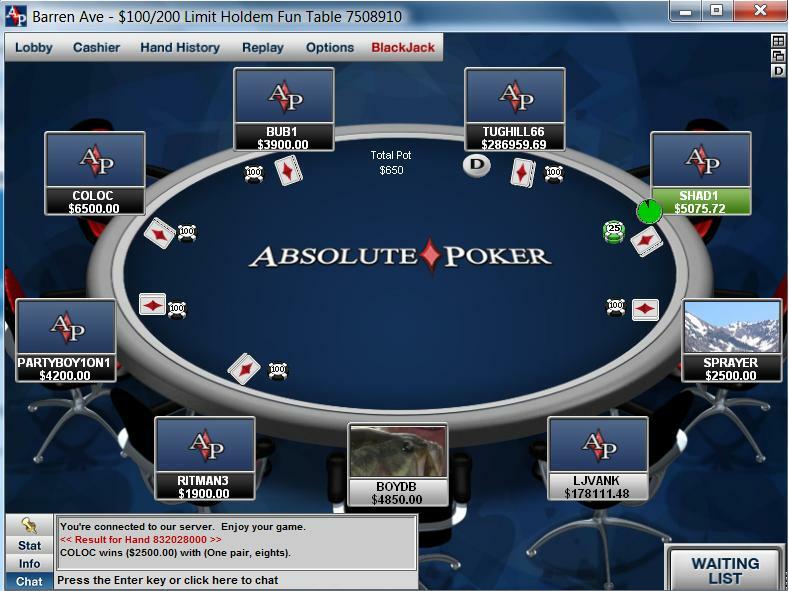 Absolute Poker and Ultimate Bet ceased to exist following the April 2011 Black Friday scandal. When the poker sites, both owned by the Cereus Poker Network, were eliminated, customers weren’t refunded outstanding account balances. The online gambling operator didn’t have the funds available to pay the players. Most AP and UB players had given up hope of ever receiving their money. Many former customers on social media earlier this year were ecstatic when they read the news that the money was on the way. In September, GCG submitted approximately $33.5 million in claims to former AP and UB players. Many players confirmed receiving payments on social media. The upcoming $3.7 million in payments will be disbursed to approximately 4,600 petitioners. This isn’t the end of the reimbursement process. Nearly $25 million beyond the current payments are scheduled to be shipped to past customers, totaling approximately $60 million. It’s unclear when the remaining funds will be submitted, and no timetable has been set. But GCG said it will contact those who are still owed money in the coming weeks. AbsolutePokerClaims.com has been assisting players in filing a claim and providing information on how to get paid. A notice on the site’s home page advises players that payments will be made via electronic ACH to those residing in the US or a foreign currency check or foreign currency wire to those living abroad. If you haven’t filed a claim, unfortunately, it’s too late. The submission process deadline ended this past summer. If you filed a claim and haven’t received your money, you should email Info@AbsolutePokerClaims.com for assistance. One reason your money hasn’t arrived could be because you aren’t owed any money. Simply filing a claim doesn’t guarantee anything. GCG uses the last known account balance to determine how much and who receives money. Another reason you haven’t been paid could be that your name is part of the final round(s) of payments.